Learning Italian has never been so easy! Online lessons allow you to study wherever you are and whenever you like. Lessons are taught through Skype, a free video-conferencing tool. You can contact me directly or through Italki. Do you prefer self-studying? Have a look at one of my online Italian courses. 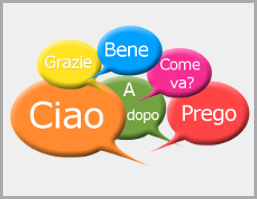 It is ideal if you want to learn Italian with an integrated approach. Lessons are thought to improve both grammar, vocabulary and speaking. We can use some textbooks or I can prepare the content for you. The recommended duration of this lesson is 1 hour. It is perfect if you want to improve your spoken skills only. Conversations are usually based on texts, but they can also be based on videos and photos. You can choose to read the texts and watch the videos before the lesson or we can read and watch them together. If you prefer to talk about a subject of your own choice, there is no problem. Just be sure to let me know it in advance. The recommended duration of this lesson is 30 or 45 minutes. If you have problems with Italian grammar this is the perfect lesson for you. We will focus only on grammar explanations and grammar exercises. The recommended duration of this lesson is 45 minutes. 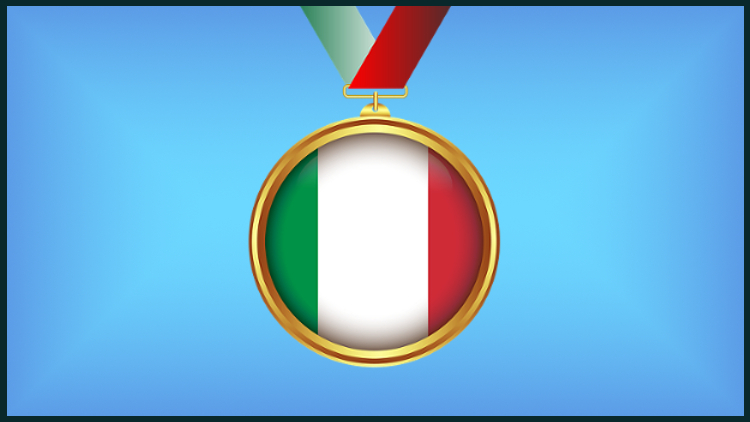 In these lessons we’ll work together to improve your Italian skills for Cils or Celi exam – level A1, A2, B1, B2, C1. We’ll work on grammar, reading comprehension, oral comprehension, and we’ll hone your writing and speaking skills. In this lessons I won’t provide you with any material. But it’s your chance to talk in Italian for the whole time. In case you want to book a lesson directly with me, please go on and read the F.A.Q section below. – your level. You can test your level of Italian with this test. WHERE DO I FIND THE MATERIAL? Conversation lessons: I send you the file or the link where you can find the material by e-mail. Standard lessons: The day of the lesson I send you all the material on Skype in pdf form or as an audio file. From Tuesday to Thursday, from 8.00 am to 6.00 pm UTC +1 – or UTC+2 (Italy time). On Friday, from 8.00am to 11am UTC +1 – or UTC+2 (Italy time). WHAT IS THE MINIMUM AGE TO TAKE A LESSON? You must be at least 18 years old to attend the lessons. WILL THERE BE OTHER STUDENTS WITH ME? No, only you and me. If you’re unable to attend a lesson, be sure to contact me through this form at least 12 hours before the agreed lesson – or as soon as you can – so that we can re-arrange. It is your responsibility to be punctual. I usually wait for 15 minutes before leaving the area. However, the time you lose will not generally be recovered.